Since there are many dead links in the old thread, we created this new thread to update the links and put them on this first post as newer add ons become available. For our current add-ons, feel free to visit simutransindonesia.weebly.com, there are many Indonesian add-ons available there. hello Im back with a new Train Set in Indonesian .. 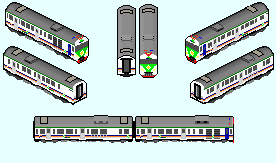 The name's is "Rail Clinic Library" see's a Health Facility from PT.Kereta Api Indonesia (Persero) in this image i have done to build a Rail Clinic, but Rail Library still under work in me ..
What must i need to do to use this add-ons in the pak192?? 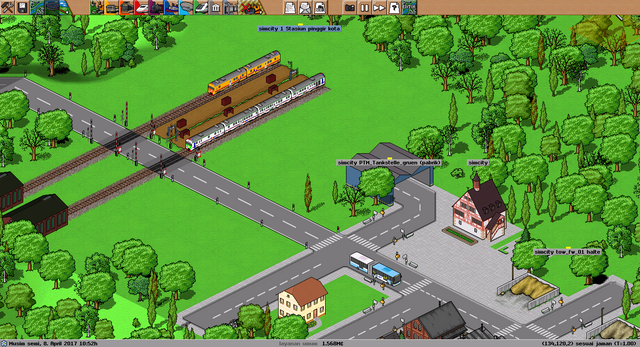 Trains add-ons, object add-ons. Every add-ons!!! I have the WinRAR object but the game dont read it!!! You actually need to unzip the .raw file and copy the .pak files inside of in your pakset folder. just putting the .raw won't help. Now all the things have logic XDXDXDXD!!! any of them from pak192.comic sources graphic and other. some addons from us , we are currently using version 0.4.1 because 0.5.0 still has a lot of bugs. 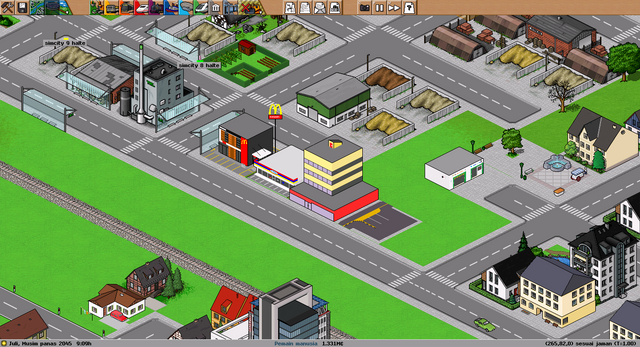 from the image can be seen a McDonals, Parking lot, Indomaret (minimarket Indonesia) and Office of a Company. The infamous McDonalds! I deleted this from my version as almost every city was full of them. Love to hear from you guys! Keep up the good work. What kind of bugs hinder you from playing the 0.5? Is there something you noticed that isn't mentioned in the bugthread? how to make our addons the default addons for configuration?